Launchpad 2, or something different? First Roland teased a new product that it'll be launching at the Frankfurt Musikmesse - now it looks like Novation is doing the same thing. 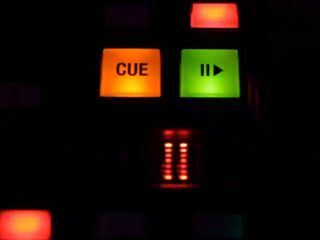 The recently uploaded video that you can watch above shows what appears to be a new controller being used in a club environment. This being the case - and given Novation's close ties with Ableton - we're guessing that this could be designed specifically for use with Live. Whether it'll be an evolution of the Launchpad or something totally different remains to be seen. It seems likely, though, that it'll have a strong performance slant. Alexi Laiho’s top 5 tips for guitarists: "The metronome is a relentless tool. It won’t give you a break if your fingers start to hurt"